A traditional & sustainable matting system. 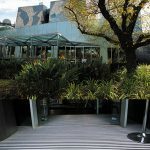 Manufactured from high-quality Sri Lankan coconut coir fibre, this matting system is one of our most popular for interior entranceways. Birrus PVC-backed Coir provides excellent performance even in high-traffic areas. It also brings a pleasing design aspect to both business and residential entrances. The Coir fibres used in our matting are sustainably harvested in Sri Lanka where Coir production provides valuable, long-term employment in rural communities. The unique brushing action of the Coir fibres effectively sweep moisture and dirt from passing shoes and retain it within the matting structure. 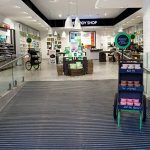 We source only the highest grade of Coir fibres, which is apparent from the rich and consistent natural colour that enhances its visual appeal. The natural fibres of Coir matting systems have a traditional appearance with natural tones and subtle variations that add to its appearance. 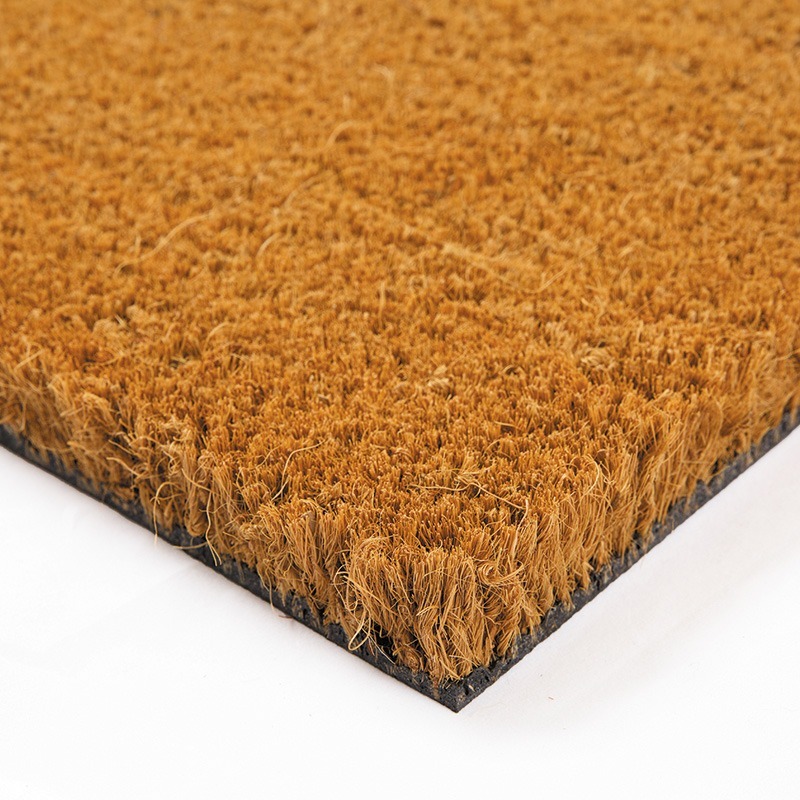 Coir matting systems are supplied with a matting frame for recessed installation. This frame is custom built to your specification to ensure a perfect fit in your matting well. We can supply Coir matting systems to a range of different pile depths to meet your requirements. Coir matting system frames are available in aluminium, brass or stainless-steel to give you the visual finish you want. 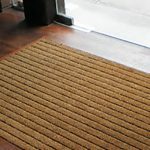 Our Coir matting is available in the natural honey colour which suits a range of different environments. 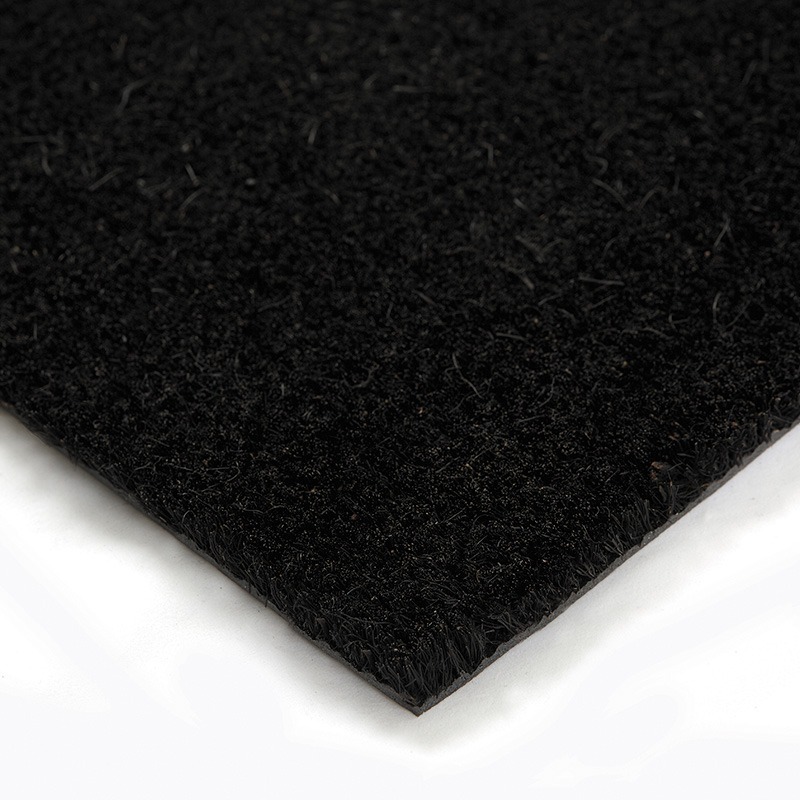 If preferred, it can also be supplied with the Coir dyed black to provide a different look. 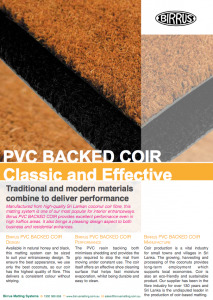 Our high-quality PVC backing material and proven manufacturing process ensure that your Coir matting system will last, with minimal fibre shedding and movement under use. Traditional and modern materials combine to deliver performance. Coir fibre is extracted from coconuts and processed to produce yarn. Our manufacturing process then cuts and tufts this fibre to the required length before moulding it with a high-quality PVC backing. Birrus can cut your matting to the shape and size you require and provide quality mat-well frames in aluminium, brass or stainless steel to complete your matting system. The natural colour and consistency of our coir fibre shows that it is of the highest quality. Like all natural products, coir is subject to natural variation and minor irregularities in the same way that wood or leather products are. Mats are recessed with an Aluminium/Brass or Stainless-steel Frame, which can be fully-welded or loose, mitred and drilled for screw-fixing. All Birrus Coir matting systems are made to your sizing specification to provide a perfect recessed fit for your matting well. Vacuum clean weekly, or daily in high traffic areas. NEVER steam clean or use water extraction methods. Direct contact with excessive moisture may cause shrinkage or expansion.